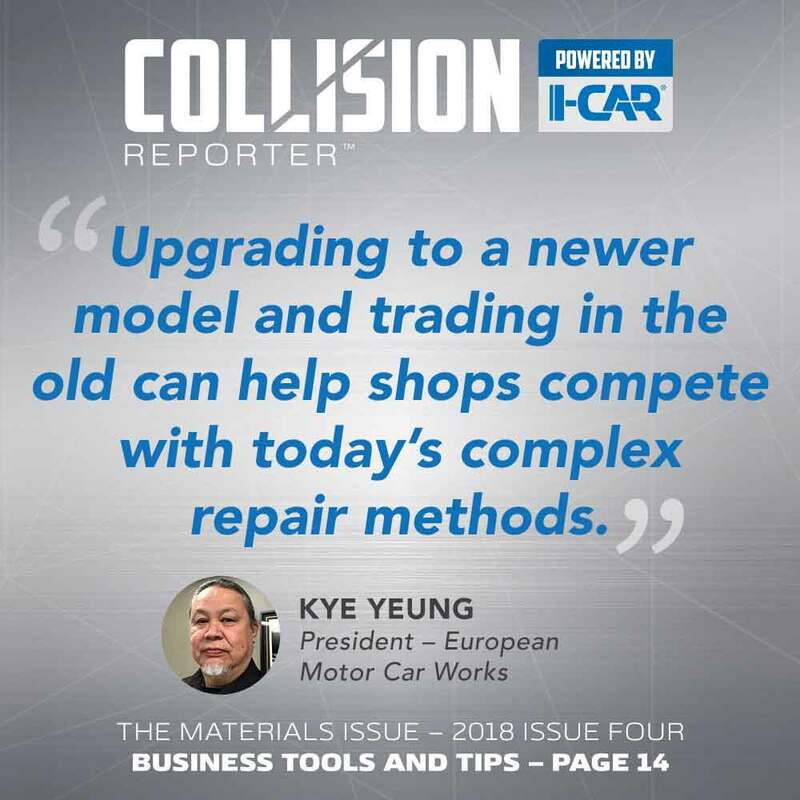 If you've been looking for a body shop to help restore your Subaru the standards and performance you've come to expect from your vehicle, then this article should come as very good news! European Motor Car Works is now a Subaru factory authorized collision center. Our facility is fully equipped, to work on all Subaru models. Choosing a body shop for your Subaru can make all the difference in the repair of your vehicle. 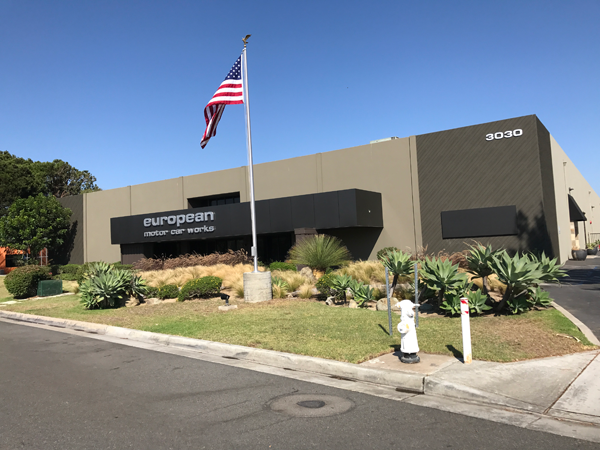 European Motor Car Works provides the proper training and equipment necessary to restore your vehicle to the original factory specifications, all while recalibrating the components of Subaru EyeSight® Driver Assist Technology. We understand how much you depend on your vehicle, and our auto repair staff will work with you to get your car back on the road. Our technicians work to industry specifications to ensure that your Subaru vehicle runs well for miles and miles to come. Our skilled Subaru certified technicians are trained to correctly diagnose and fix any and all issues your vehicle may have. Our Subaru service staff will also advise you on any potential problems with your car, truck, or SUV; so any future issues can be prevented. Subaru repair is the leader in precision fitting and high-quality Subaru repair, car parts and accessories. 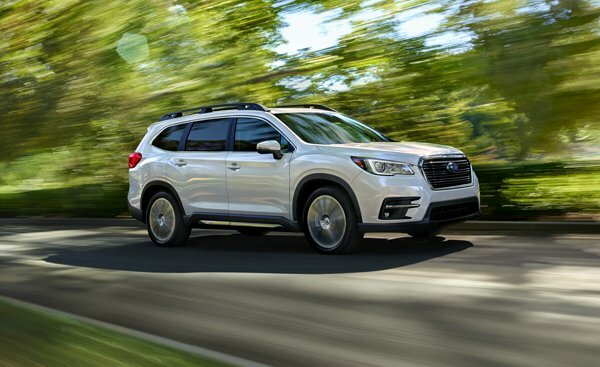 Additionally, we only use the proven fit and quality of Genuine Subaru Collision Parts when repairing your automobile to ensure that your Subaru is returned in like-new condition along with the protective capabilities that kept you safe in the first place. EMCW have been in business for 43 years, providing a reliable and friendly car repair service in Orange County and the surrounding areas. Our highly skilled manufacturer trained technicians will carry out the quality of work you expect. Certified Subaru Collision Center in Orange County, CA. Remaining Competitive in an Evolving Industry. 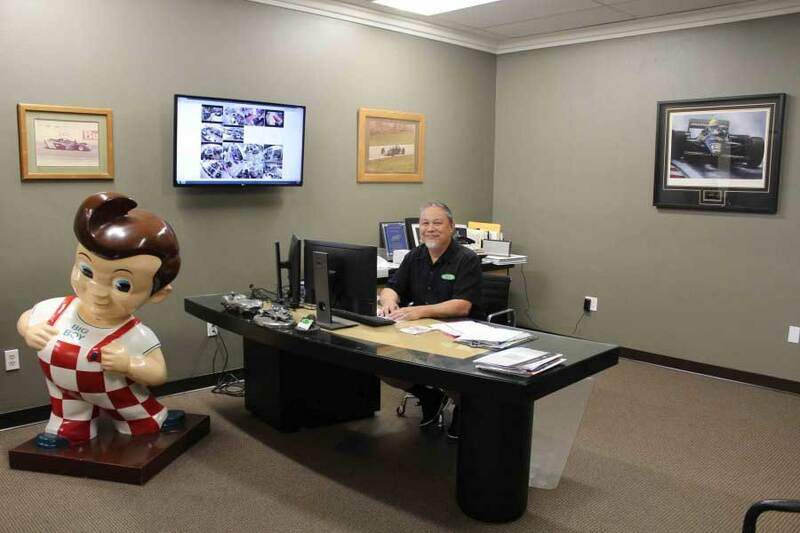 Shop Strategies: SCRS Chairman Opens 34,000-Square-Foot, State-of-the-Art Facility in CA.